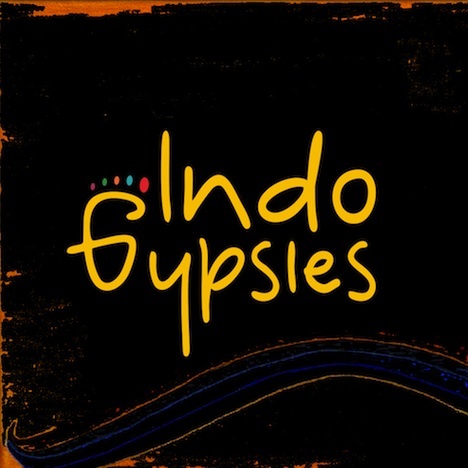 Indo Gypsies Debut EP | Indo Gypsies | OK Listen! 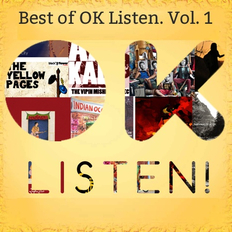 The idea behind this EP is to give our Listeners an experience of World Music since every track of this EP is of different Genres like Folk, Country-Western and elements of Fusion music. The great responses and feedbacks received from our Listeners, for each track, has inspired us to launch this EP so that Listeners can have our songs in their Music Players. All of the songs in this EP have materialized through various concepts that we wanted to convey to our listeners. As, the track "Zidd Dhariyo" inspires our listeners to Never Give Up On Their Dreams; the track “Anjaani Raahein” speaks about undefined Journey of our lives. Also the track "Soldier's Love" is the conversation between a Soldier and his Wife through Letters. This song is our tribute to the Indian soldiers. The music and lyrics making process was really fun, as we all used to come together and make it all. Being our first EP, we faced a lot of challenges in recording our music and getting the sound that we wanted for the band. There were a number of studios visited (and money, hours spent!) before we could find the production so that it satisfied us. We hope this effort of ours will be well appreciated, and loved, through our songs.